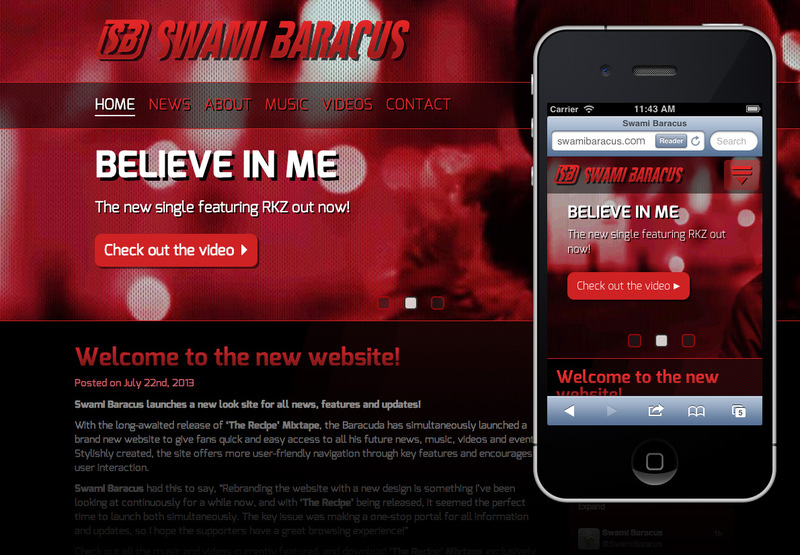 Swami Baracus launches a new look site for all news, features and updates! 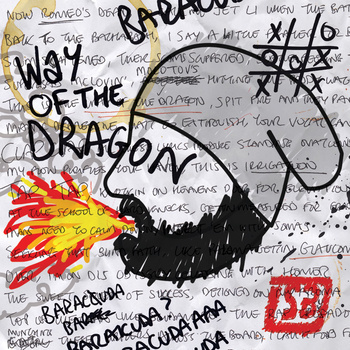 With the long-awaited release of ‘The Recipe’ Mixtape, the Baracuda has simultaneously launched a brand new website to give fans quick and easy access to all his future news, music, videos and events! 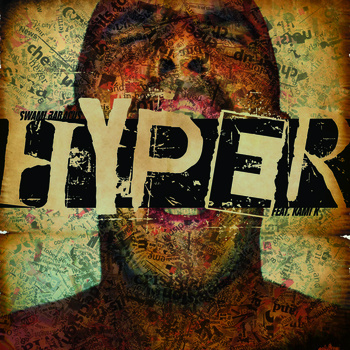 Stylishly created, the site offers more user-friendly navigation through key features and encourages user interaction. 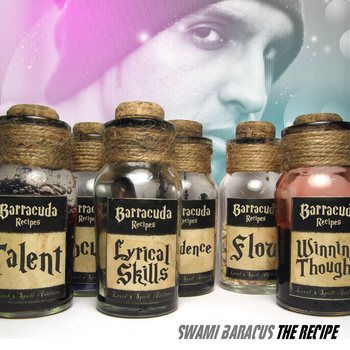 Check out all the music and videos currently featured, and download ‘The Recipe’ Mixtape exclusively here!